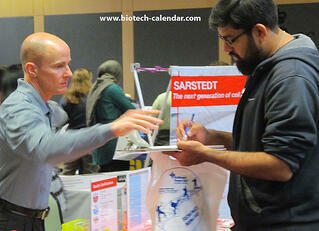 "Great opportunity to meet with lab users and demonstrate our products.” – T.D., Exhibitor from the 2015 Rutgers Event. Rutgers University ranks 31st in the nation for total R & D expenditures. Exhibiting at this $644M market will help ensure that your lab tools, supplies, and equipment reach this well-funded audience. 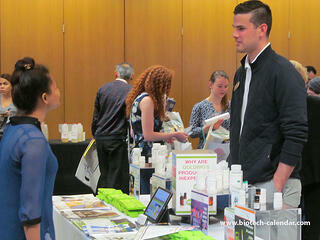 The 3rd Annual BioResearch Product Faire at Rutgers University will be held on May 9, 2017. Call us today, or click the link below to exhibit your lab products and increase scientific sales at Rutgers in 2017.